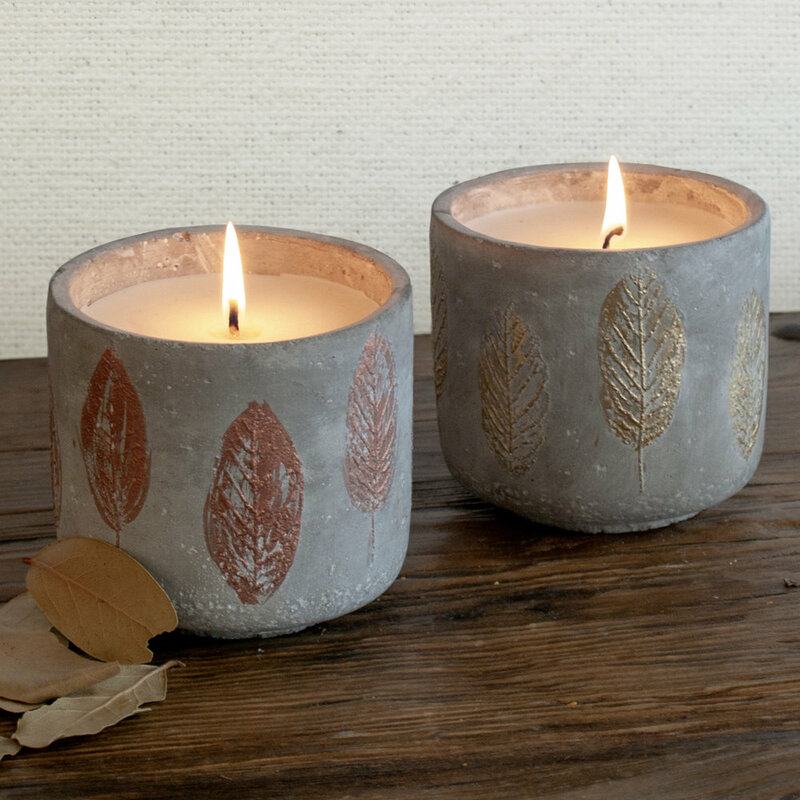 Candles and fragrance accessories help enhance any season. 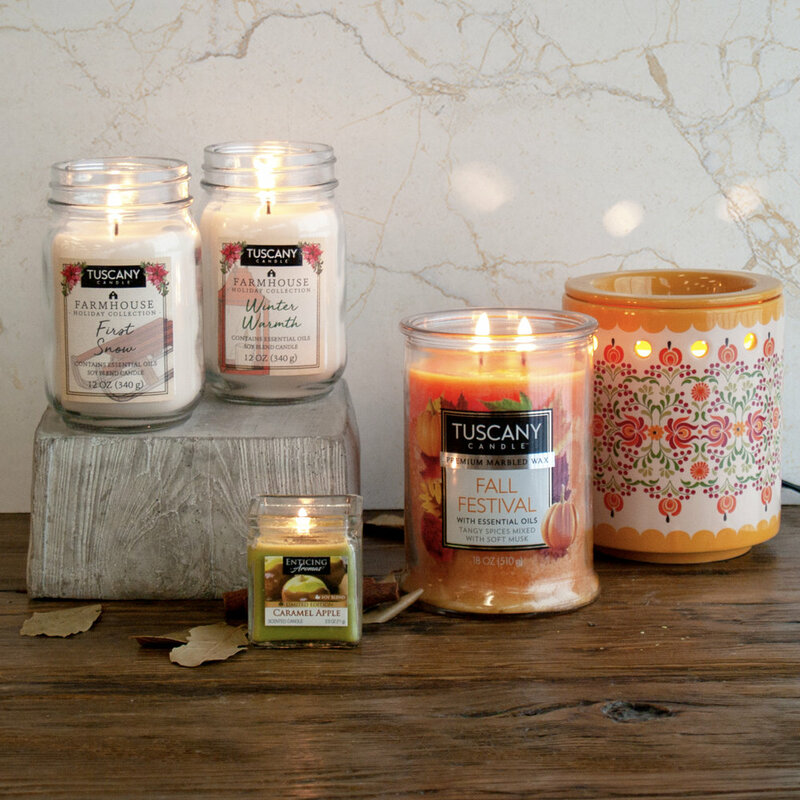 From whimsical to elegant, the Tuscany Candle™ rotating seasonal collections offer fragrant décor options that allow consumers to bring a touch of any holiday into their daily lives. As the weather warms, excitement grows to venture to the outdoors. The Tuscany Candle™ Citronella collections add the right amount of comfort when one enjoys some time without walls.